(i) Graduands are to collect their academic outfits from Tuesday 2nd October, 2018 between 8.00am. and 4.00p.m. in their respective Schools on payment of a sum of Five thousand naira (N5,000.00 for gown and convocation brochure). Complete robes must be returned immediately after the Convocation Ceremony. Any delay in return of the academic outfit will attract a fine of N500.00 per day from Monday, 15th October, 2018. (ii) Each graduand is entitled to a guest card. The cards will be available for collection as from Tuesday 2nd October, between 8.00a.m and 4.00p.m. daily. 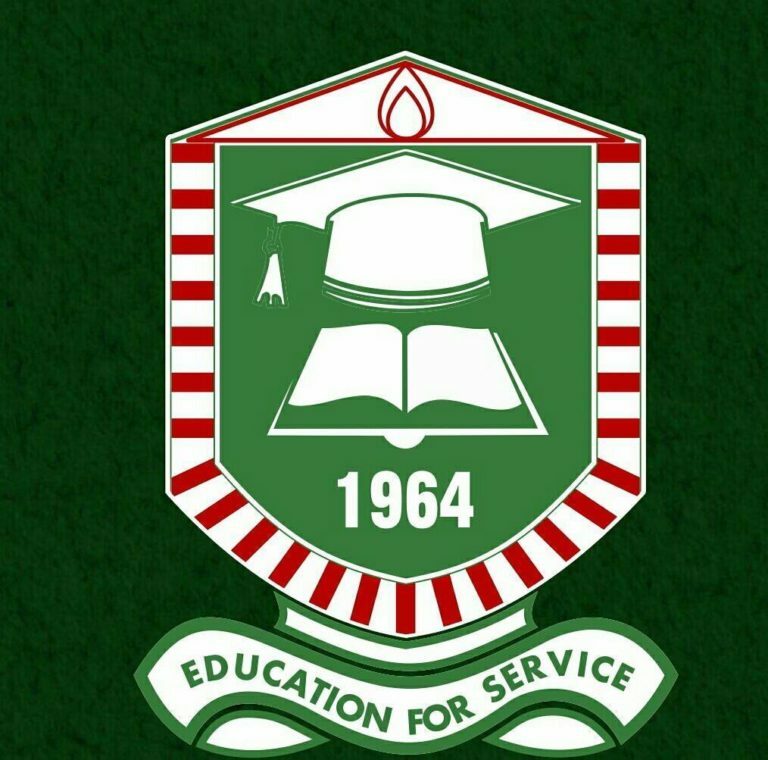 (iii) Graduands should assemble in their respective Schools at the Quadrangle not later than 8:30a.m.Wednesday, 10th October, 2018 fully robed and seated in the places allocated to them. All graduands are strongly advised to comply with this arrangement to avoid any rush or disappointment. 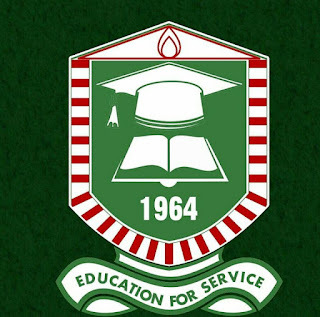 Read Also: Adeyemi College of Education, Ondo (ACEONDO) 34th Convocation Ceremony Programme of Events.